Happily we have had a couple of inches of rain in the past few days which has really perked up the seedling lettuces as well as the germinating broad beans. It feels good to actually have some weather that is right for the time of year. My mother and I planted all the big box of bulbs that we bought a few months ago so it won't be long before those will be popping up. 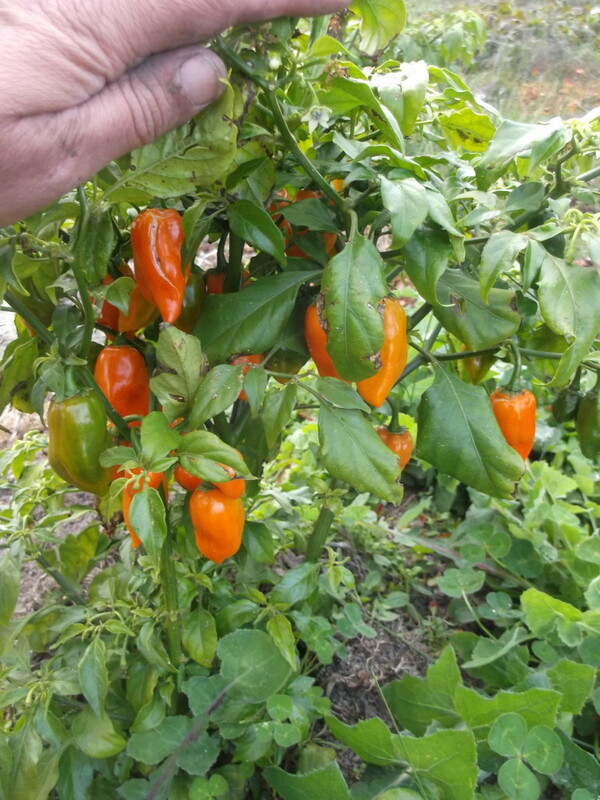 I picked the last few buckets of capsicums and mowed down all the plants today. The farm is looking neater than it has at any time before, probably because I have been working on it harder. The tuberous vegetables are tuberising and starting to die down now. This is the only mashua plant that survived out of three seedlings. I hope I can get some more germinating next spring. 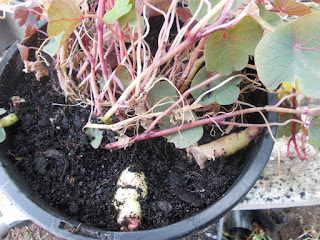 It is not growing many tubers since it is in a pot but I will plant them out in the ground next year. 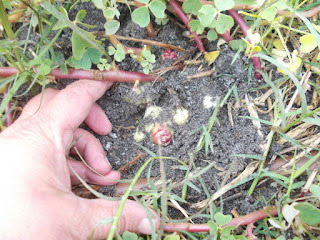 The oca that survived the heatwave in January are starting to tuberise now. I am actually happy with how many of them did survive. I have heavily milched the beds it will be going into next spring as I have found that it does so much better in ground with high organic matter, and my sand just doesn't do it for them without a lot of amending. 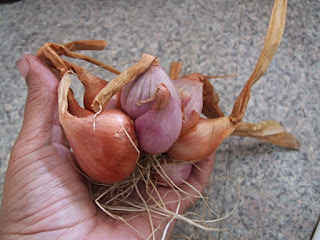 If you have a small garden you often feel the need to grow vegetables that will provide you with a lot of food for the space you have. Here is my list of the top ten high food/space ratio vegetables, in no particular order except for potatoes at the top. Right at the top, I think potatoes are the most productive vegetables for any small space. If you have good, fertile soil each plant should provide you with nearly a couple of kilos of spuds. There are so many to choose from but I like Bintje and Dutch cream (best flavour), but Pontiacs are also very productive. 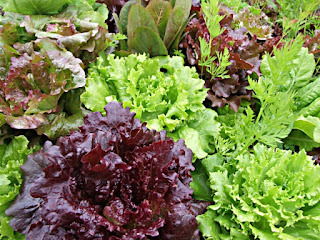 Lettuces can be grown close together and provide a carpet of edible leaves. They come in an amazing range of colours and types to suit anyone. 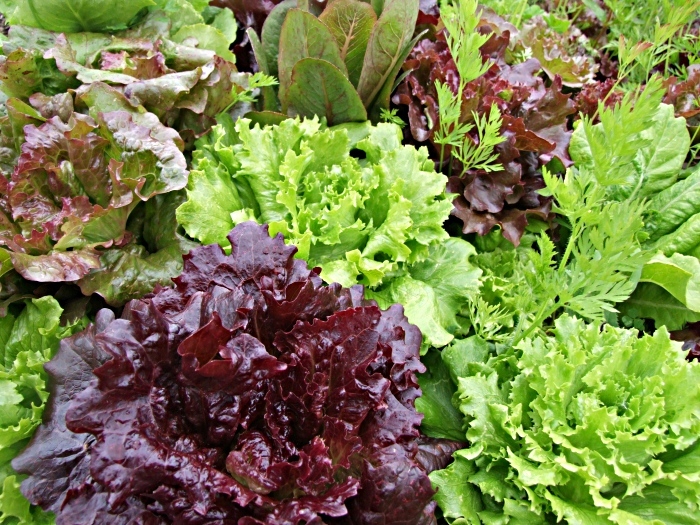 Lettuces are easy to grow most of the year, although some do go a bit bitter when grown in summer. Beets produce a lot of food for the space and are one of my favourites. 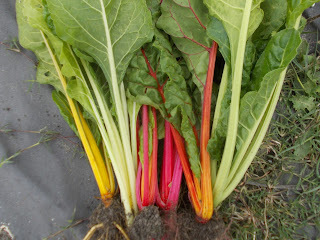 They can be grown most of the year and can be left in the grown to pick when you want one. 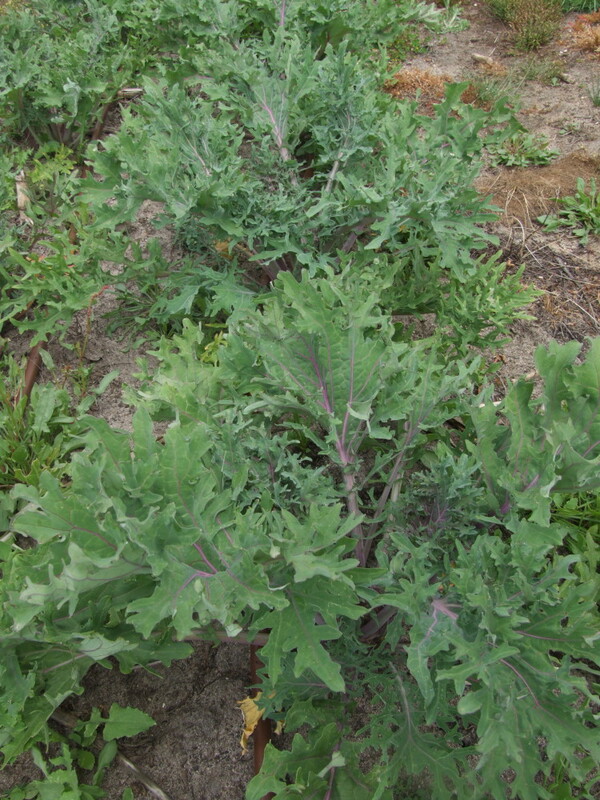 The baby leaves can also be thrown into a saute or casserole for a bit more nutrition. 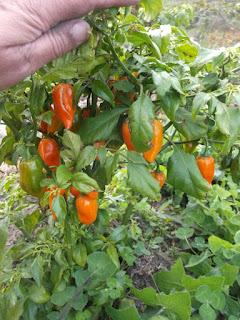 Capsicum bushes produce a lot of fruits on each plant. The bushes are not too big so fit nicely into any space in a garden. These are grown through the summer and autumn, but of course, they can be frozen or added to preserves for winter eating. 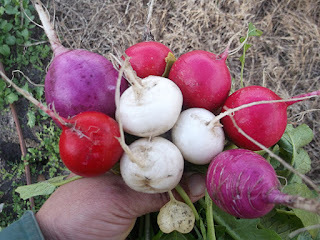 You will see that there are a lot of root crops on this list. 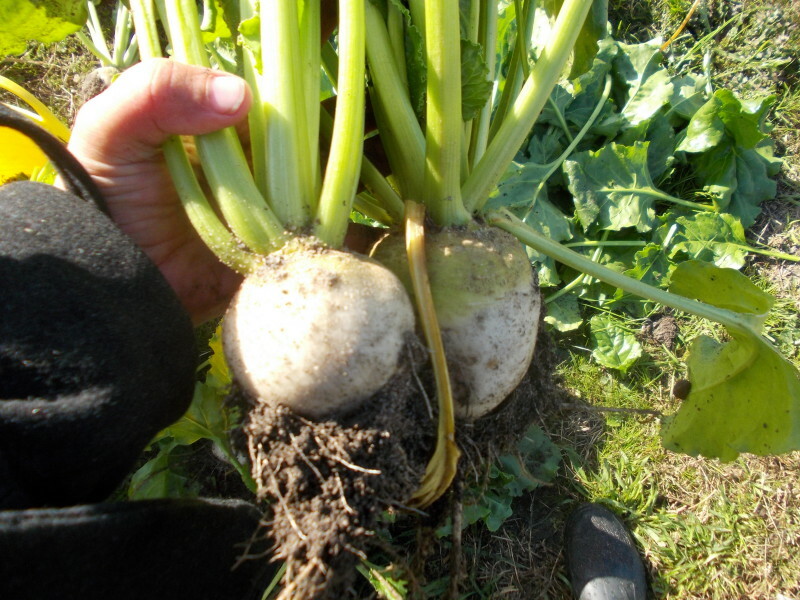 That is because root crops tend to be very nutritious and provide a lot of food for a given space. Carrots are one of the best because they can be used in so many ways, and grown most of the year especially autumn and winter when the summer crops are finished. 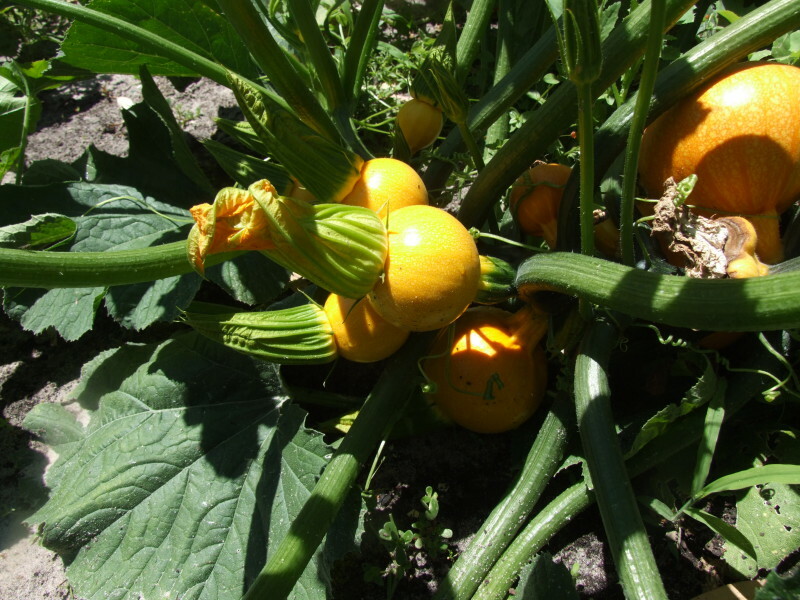 Most zucchinis are bushes so can be grown in smaller gardens. 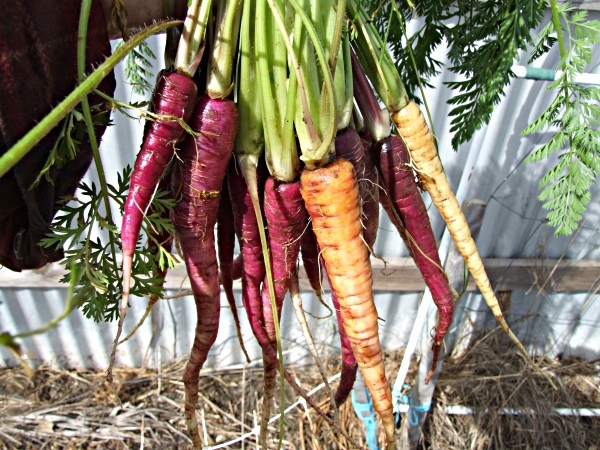 Anyone who has grown them before will know that they just keep producing for months. Silverbeet is another plant that grows all year round. You can pick leaves whenever you want them and the plant will just keep growing more. 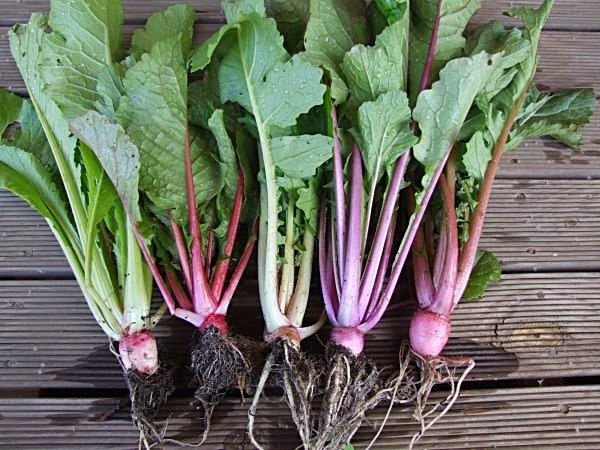 It is not a favourite vegetable of mine but good for year round food. 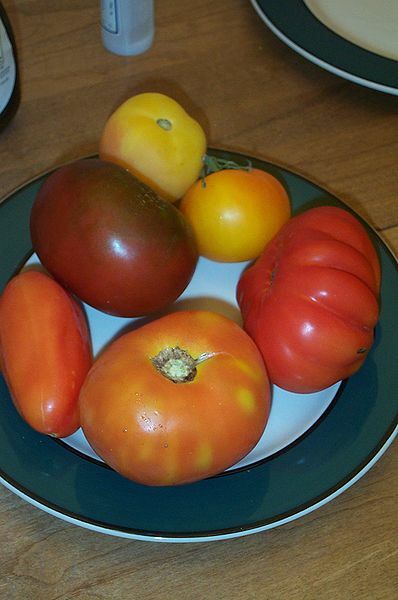 Given a good, fertile soil and plenty of water, most tomato varieties will produce for months, and bear heavily. They are so useful that no garden should be without them. As well as being productive for the amount of space given, dividing onions like shallots just keep producing and you don't have to keep planting them. 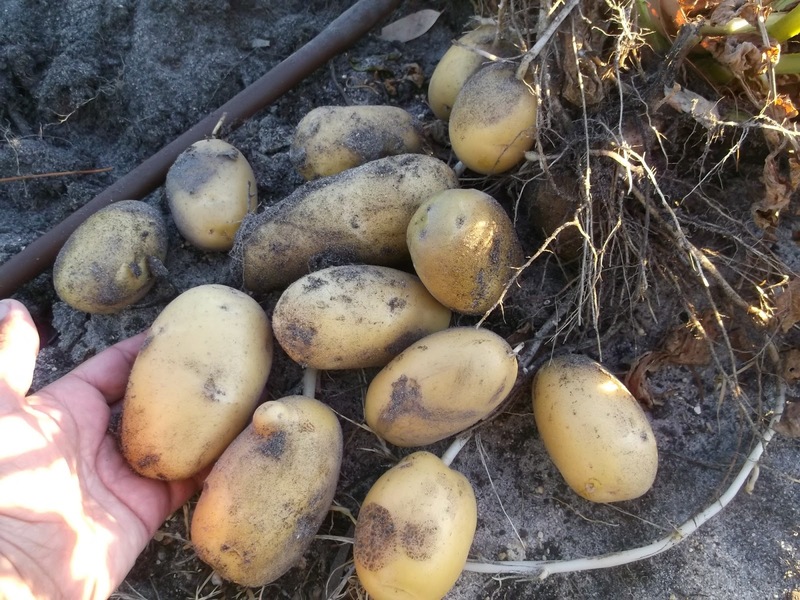 Harvest what you want and replant a piece back where you took the clump from. I don't like them but many people do. Radishes grow quickly so you can grow multiple crops per year and add a zing to many dishes. Yeah, it was supposed to be ten vegetables but I couldn't resist adding kale to the list. It is a nutritious leafy vegetable that comes in a variety of colours and types. It is hard to beat for a vegetable that produces for such a long time. Glad to see your mashua made it. You should have more than you know what to do with next year.